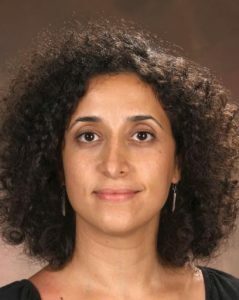 Dr. Diya Abdo is Associate Professor of English at Guilford College in Greensboro, North Carolina. A first-generation Palestinian, born and raised in Jordan, she received her B.A. in English Language and Literature (1996) from Yarmouk University in Jordan and her M.A. (1998) and Ph.D. (2005) from Drew University in New Jersey. Her teaching, research and scholarship center on Arab women writers, autobiography, Islamic feminism, comparative literature, and postcolonial translation with a particular interest in Arab women writers’ narrative strategies, life writing, and the cross-cultural translation of autobiography. She has also published poetry, fiction and creative nonfiction; her public essays focus on the intersection of gender, political identity, and vocation. 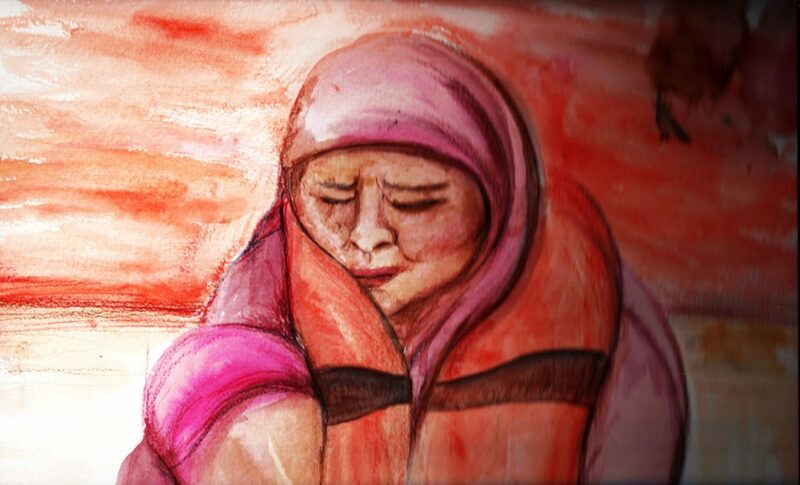 Diya is a passionate teacher and adviser. In 2008, after teaching in Jordan for several years, she took a position at Guilford College. Dr. Abdo is the founder and director of Every Campus a Refuge advocating for housing refugees on campus grounds and assisting them in resettlement. Thus far, Guilford College has hosted 32 refugees (18 of them children) from the Middle East and Africa in campus houses and assisted them in resettlement in Greensboro. Every Campus A Refuge has been recognized at the White House and the Sixth Annual President’s Interfaith and Community Service Campus Challenge Gathering and has been featured on NPR’s All Things Considered and in The Washington Post. Every Campus A Refuge has been implemented by six other campuses and has won the Gulf South Summit’s 2017 Outstanding Service-Learning Collaboration in Higher Education Award and The Washington Center’s 2017 Higher Education Civic Engagement Award. The Every Campus A Refuge minor 16-credit minor piloted at Guilford this fall. Recently, Dr. Abdo has been speaking widely at conferences and college and university campuses about Every Campus A Refuge.